Want to visit Thailand? Excellent choice! Thailand is the travel hub of Southeast Asia, attracting visitors from all over the world with its rich culture, world-class heritages, famed beaches, various landscapes, as well as its special food. If you're planning your trip to Thailand, why not read this article and try to be a savvy traveler? 1. Thais respect for royalty. I always put this in the first place when I am asked to say something about Thailand. 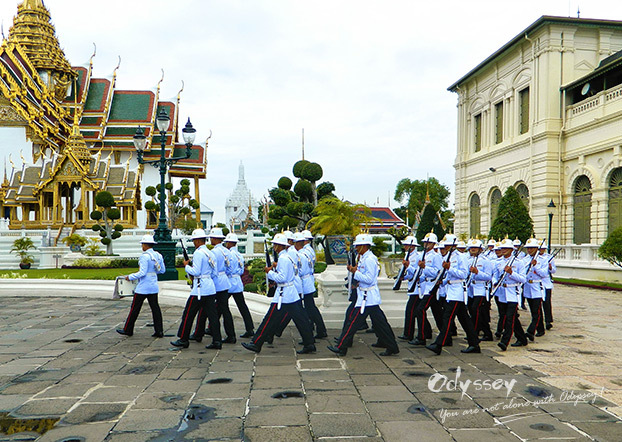 The king and his royal family are admired by Thai people – you'll quickly find that there are photos of the King everywhere as soon as you arrive in this country. 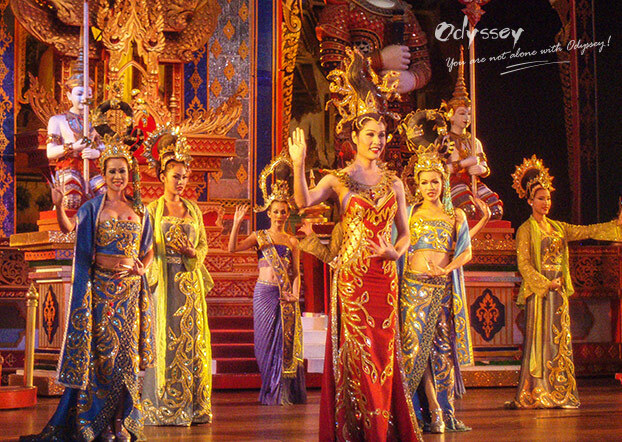 Thais regard their king as the symbol righteousness, and even as a father figure. So, don't make any jokes about their king and his family, especially after Thais lost their beloved King Bhumibol Adulyadej in October 2016. Otherwise, you will get stares and frowns. You can't make any jokes about royalty when traveling in Thailand. 2. When in Thailand, do as the Thais do. The majority of Thais are Buddhists, so there're some special polite customs you need to follow. For example, women are not allowed to touch any Buddhist monks; everyone should wear properly in public areas and remove the shoes before entering the temples… More importantly, you are forbidden to touch other's head, since the head is considered as the resting place of one's soul and commanding the highest respect. Conversely, the feet are considered dirty, and you can't point your feet at the images of the Buddha. 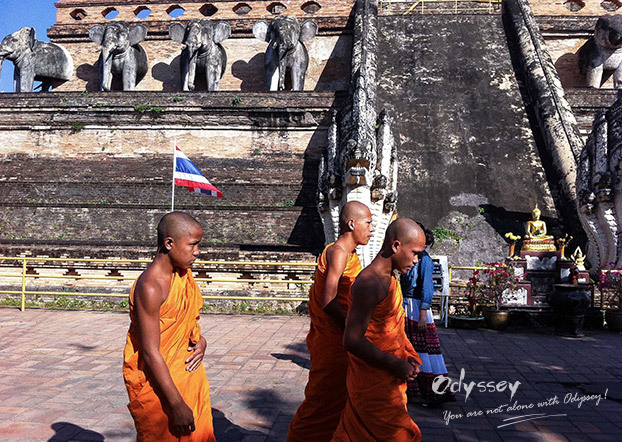 Thailand is a Buddhist country and you should know some basic restrictions before traveling. 3. It is not Venice. It's Bangkok. Bangkok happens to be one of a few lucky places that bear a colorful name: Venice of the East. The buildings of the city originally stood on stilts above the Chao Phraya River, but although most of its canals are filled and paved as the city develops now, you still can enjoy your tour in this Venice of the East. Its special long-tailed boat tour will take you through its existing canals, locally known as Khlongs, to explore a more peaceful part of Bangkok and get away from the hustle and bustle of the city. You may also walk along the canals for floating markets, which you must have seen before on a postcard. 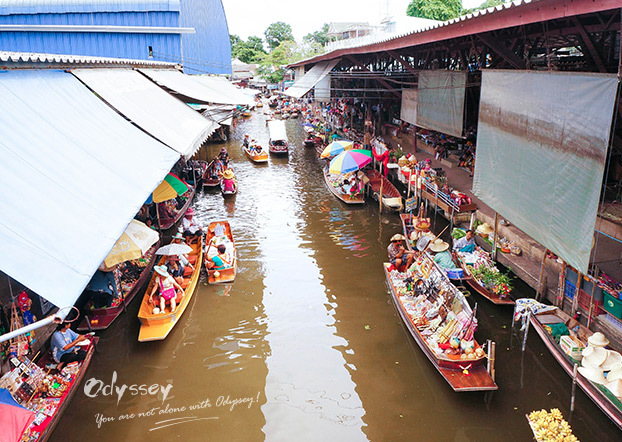 Floating market is a traditional feature of Thai life. 4. Tuk Tuk is great, but it doesn't work in Bangkok. 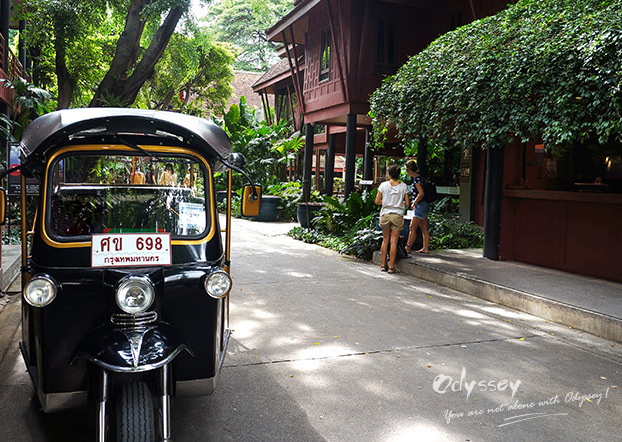 Many travel guides may tell you that taking a Tuk Tuk is the quickest way to travel around the city, and it is a must-experience in Thailand if you are itching to try something local. But in Bangkok, even a Tuk Tuk doesn't work. According to a recent study, Bangkok has worse traffic jams than any other place in the world apart from Mexico. And how to beat the traffic jams? Here's a simple piece of advice: to avoid the peak hours. Don't travel during the morning peak (07:30-09:00) or evening rush hours (16:30-18:30). Taking a Tuk Tuk is very exciting. 5. Avoid the rainy season? No! 6. Don't always stay in the all-inclusive hotel, go out for FOOD! Sometimes you choose an all-inclusive hotel to stay, since it's more convenient and you don't have to read lots of guides to find where to eat or have fun. Don't make any excuses for your laziness! Remember, the most authentic food is not in the hotel. Walk out of your hotel for the local Thai food, and you can find it tastes quite different than the version you taste at home. The streets of Thailand are full of decadent flavors. If you see a restaurant is filled with locals, walk in. It's your food heaven today! 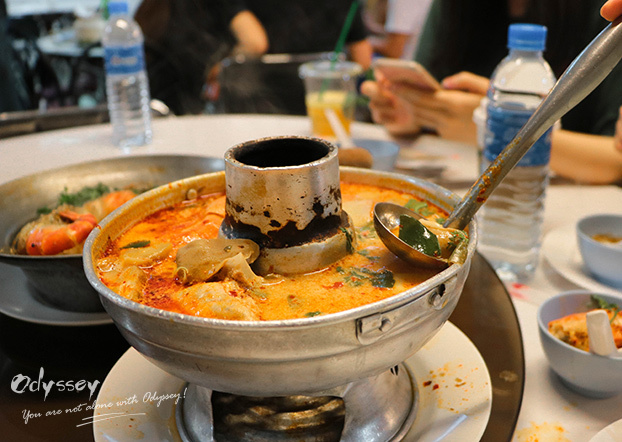 The most authentic Tom Yam Gong must be available in food stalls. 7. Thai massage is amazing. Firstly, Thai massage is an amazing worldwide famous skill. It is a full-body massage, starting from your head to your toes, and it is regarded as a great way to soothe the aches and pains, as well as relieving the stress of a busy day. Secondly, it's amazingly cheap. A good massage will cost you only 1,000Baht (about 28.5USD)! Well, getting a massage treatment in Thailand is a wonderful experience that everyone should try at least once. 8.  Hanging out with a hot girl? Are you sure? There are lots of transgender people in Thailand, and it's impossible to travel around here without hearing about the "ladyboys". The ladyboys are so pretty that you can't figure out it is a he or she. Thus, just make sure the gender of the "lady" is right for you when you are willing to hang out with her/him. In most cities in Thailand, ladyboy cabaret shows are very popular and highly recommended, because they allow you to get an insight into its special culture. The ladyboy cabaret shows are fabulous. 9. Ask a good travel consultant for help. Thailand, to many travelers like me, is really appealing. Nearly every imaginable activity can be arranged during your vacation in Thailand: from hot-air ballooning to safari, from bathing in the sunshine to tracing the by-gone glory of heritages. So, I think one of the last things you need to do before your trip is: find a good travel consultant, in case you miss something terrific, especially when you're suffering from "choice phobia disorder" and get lost in these numerous choices! There are still a lot of things that I haven't covered in this post. You can write to our experienced travel consultants at , and ask them to help you explore this amazing country!